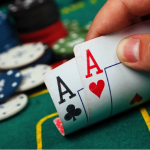 Online casino gamers across the UK are becoming more selective than ever before. Not just selective, but also quite demanding. As competition grows between service providers, standards are reaching heights that would once have been deemed impossible. 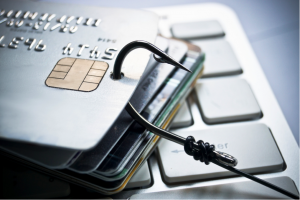 In turn, every online casino the UK has to offer is being forced to up its game and take the user-experience to extremes. Needless to say, newcomers looking to join the party at this late stage have their work cut out for them. After all, reinventing the wheel is no longer an option. So when you hear of the upcoming launch of an all new casino like Dreamz, you wonder if they’ve any chance whatsoever of making it. With such ferocious competition, is there really any room at the inn for another online casino? Surprisingly, the answer is yes…there is. 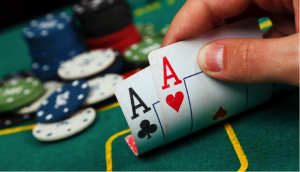 And it all comes down to what some are referring to as the ‘next wave’ in online casino gaming. Roughly translated, this simply refers to new and improved online casinos that respond to what real-life players actually want. Dreamz Casino is a prime example. These guys have been around internationally for some time, but have only just made the decision to enter the UK market. Brave to say the least, but also indicative of their confidence in what they can bring to the table. But what exactly is it that today’s online gamer is looking for? What are the deal-breakers you need to offer, if you’re to stand a chance against the market-leaders? 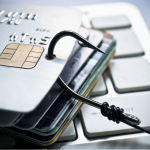 For too long now, casinos worldwide have set out to do nothing but dupe unsuspecting newcomers. Dodgy deals masquerading as ‘bonus’ offers, which only stand to leave the player out of pocket. From ridiculous wagering requirements to ludicrous time restrictions, it’s been a pretty poor picture of misleading information and false advertising. With casinos like Dreamz however, it’s an issue that’s no longer being swept to one side and ignored. “We aim to provide bonuses that fit all players. Utilizing fair terms with a realistic wagering requirement. The welcome bonus, that all new UK customer can claim, is just the beginning. Much awaits all returning and loyal players here at Dreamz.com!” in their own words. Bonus deals are only worth accepting if they’re fair, accessible and honest. If not, you need to question whether it’s worth bothering with the casino advertising it. If they can’t be honest at this early juncture, why take things any further? 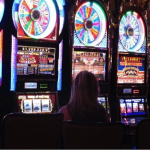 It’s no longer enough to simply pay a token nod to mobile casino gaming. 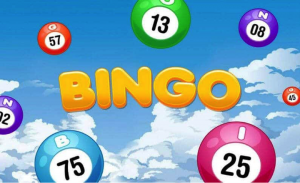 Research suggests that the popularity of mobile gaming has already comfortably overtaken the traditional desktop casino experience. Hence, providing a stellar mobile experience should be a priority for any proactive casino. If anything, it should be a case of focusing on the mobile experience ahead of desktop. As before, this is an area in which casinos like Dreamz are clearly leading the charge. “Dreamz, the next step in the evolution of mobile gaming. 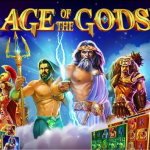 We might be over our head here, but still, were extremely proud to present the fastest, and in our eyes, the most user-friendly mobile casino on the UK market.” Again, in their own words. 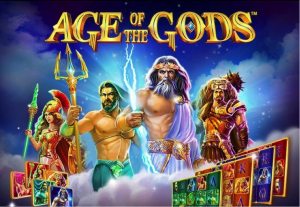 Some seem happy to provide mobile gamers with a diluted and disappointing version of their primary desktop casino. At the opposite end of the scale, forward-thinking providers are prioritising their mobile audiences. As the popularity of mobile gaming is only set to accelerate going forwards, the latter group is gaining the edge. When it was first introduced, live-dealer casino gaming was seen as an interesting fad, though perhaps one with limited appeal. Fast-forward a couple of years and it’s clear live-dealer casino gaming really is the future of casino gaming. 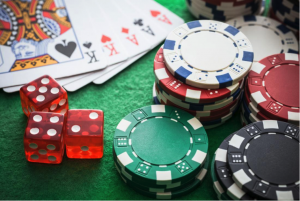 Combining the convenience of online gaming with the enjoyment of live-dealer action, it’s an innovative twist that brings together the best of all worlds. Hence, this is another area in which casinos like Dreamz are getting it right. By prioritising live-dealer gaming, the experience provided outshines that of almost any competing casino. Live-dealer gaming is given its own dedicated section, packed with dynamic tables where the action takes place around the clock. 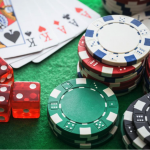 As demand for quality live-dealer online gaming grows, it’s likely to become an outright deal-breaker for the discerning gamer. Last but not least, today’s gamer simply isn’t willing to work with online casinos who cannot be contacted with ease. 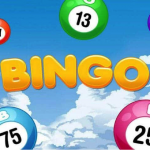 Sooner or later, the vast majority of online gamers need to contact their chosen casinos for one reason or another. If it’s borderline impossible to get in touch, this says all that needs to be said about the provider in question. Quality support doesn’t simply mean providing an e-mail address, which may or may not prompt a reply within a matter of days. Instead, it means professional and capable customer service representatives, who can be contacted 24/7 for an immediate reply. Customer service telephone lines aren’t quite as important as they used to be – it’s all about live-chat these days. If you can provide a 24/7 live-chat facility for your customers, you’re far more likely to be trusted and taken seriously. For those who are able to nail on all of the above, the rest is largely superfluous. Having thousands of games on offer and a spectacular-looking website is all well and good, but all adds up to nothing without these four defining characteristics. As far as today’s more discerning gamer is concerned, the buck really does stop with these simple yet essential offerings. 14 Fab Facts You’ll Wonder How You Lived Without…Sort of!